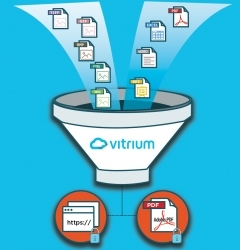 Vancouver, Canada, December 19, 2017 –(PR.com)– Vitrium Systems today unveiled Vitrium Security Version 7, the latest and most innovative release of the leading content security and digital rights management (DRM) software. In addition to protecting PDF files, Vitrium Security now protects a range of new file formats including images, Microsoft Office, and OpenOffice files. 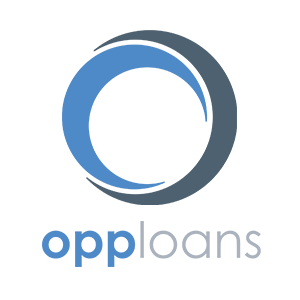 Version 7 delivers an extensive set of content encryption, digital rights management, and analytics features to enterprises that distribute confidential, sensitive or revenue-generating content in a secured and controlled way.